SAVINGS ALERT!! 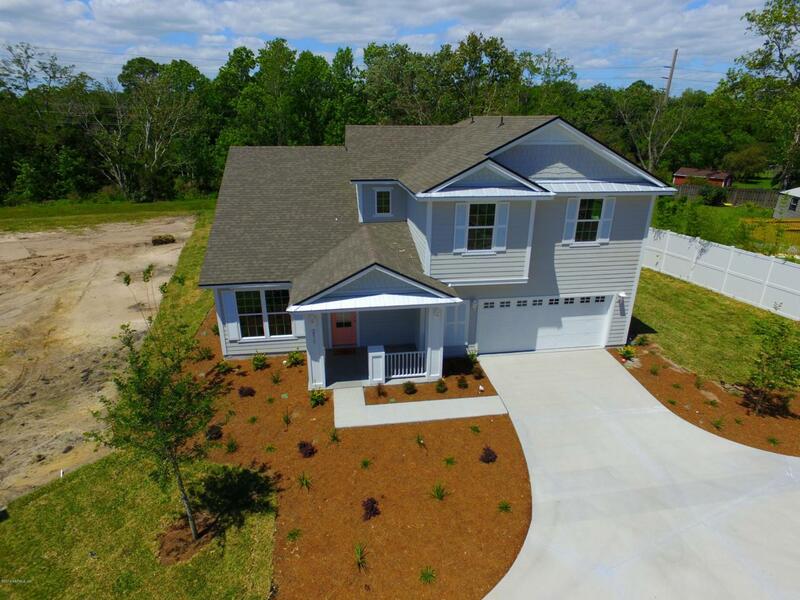 Buy This Brand NEW Atlantic Builders Home and Enjoy $15,000.00 towards the TOTAL Closing Cost's when using builder's Preferred Lender. This could mean to you moving in WITHOUT any Closing Costs & Pre-Paids! Or Buy Down the Interest Rate to Below Market Rates Or Use Part of the $15,000.00 for additional GOODIES in your NEW HOME and save the rest of the $$ towards the Total Closing Costs! See Agent for Details! 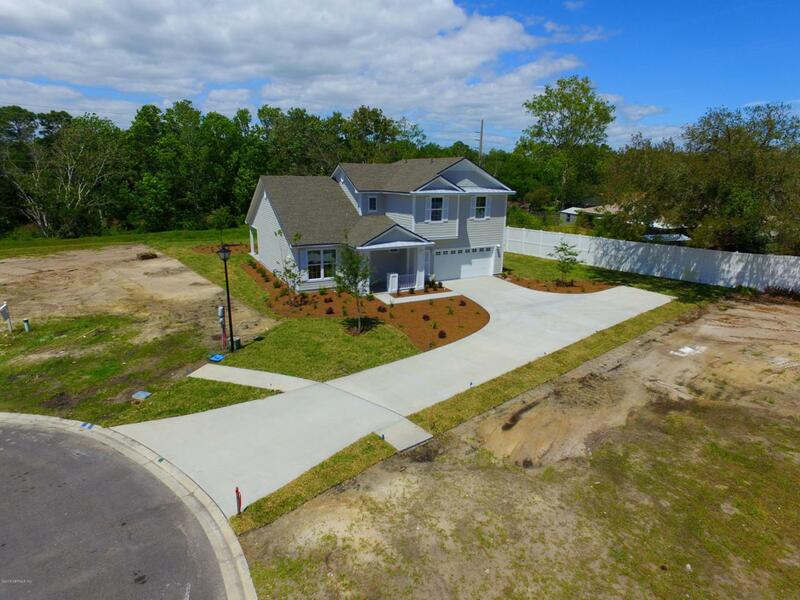 This New Home is nearing completion! 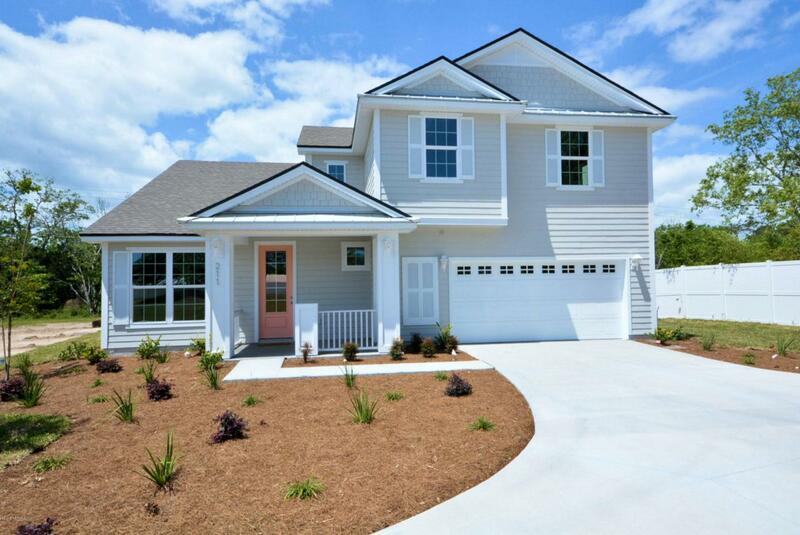 Choose this home today and be in your new home this Spring! 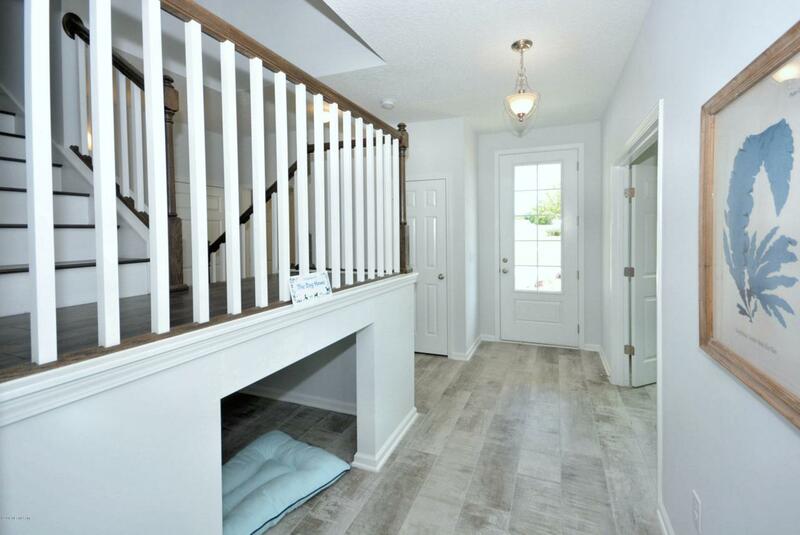 Custom features include: 9' ceilings, oversized shower, Quartz kitchen counter tops, stainless steel appliances with gas stovetops, flat finish walls , ceramic tile bathroom floors and simulated wood flooring thru-out living area's.